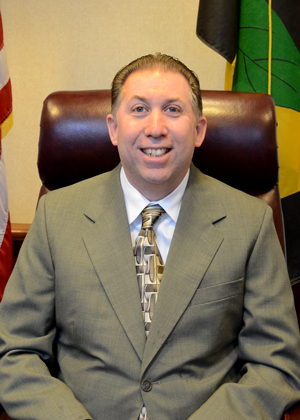 County Commissioner Mike Hart was elected to the Board of County Commissioners in 2014 representing Calvert County District 1. He is serving his second term. Commissioner Hart is a businessman with over 26 years of experience. He currently owns and operates Patuxent Wine & Spirits in Lusby. Commissioner Hart is a longtime, active supporter of many charitable and educational organizations in Calvert County and continues to support those activities. Commissioner Hart resides in Lusby with his wife and family.